Don’t let a “case of the Mondays” drag you down! 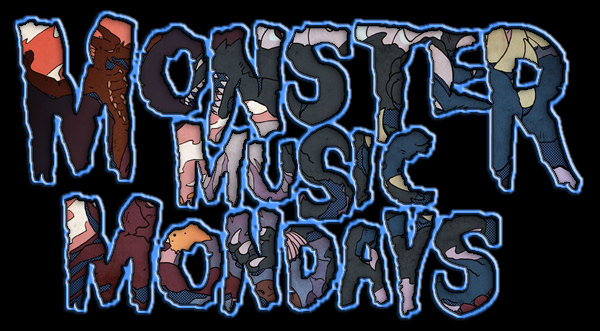 We’re streaming music and audio clips related to our favorite giant Japanese monsters all day long, direct from the control room of Kaijucast HQ – and all part of the newest installment of MONSTER MUSIC MONDAYS! Listen through your internet enabled media player with this link. And if you need to stream it directly through a web browser, click here.